When it comes to acoustics, you won’t hear about metal cropping up in the discussion. Although when you combine metal with acoustic materials, you get a highly impact-resistant, impressive and effective sound absorber with elegant visual aesthetics. And if you’re looking to instantly reduce noise levels and control reverberation and echo levels in your home or commercial space, then have a look at our selection of CSI Metal Acoustic Panels. A modular wall unit with a metal or aluminum frame fitted with acoustical sound absorber, our metal acoustic panels combine maximum sound absorption and durability in an attractive unit which can be installed anywhere with ease. Perforated panels which can be fitted on walls or ceilings, CSI Metal Acoustic Panels can solve the problem of privacy and will make communication easy in any noisy environment. Durable and rugged enough to withstand high traffic areas or noisy environments like industries, yet visually pleasing and colorful enough for placement in commercial or residential areas, CSI Metal Acoustic Panels are cost effective and beautifully functional units. 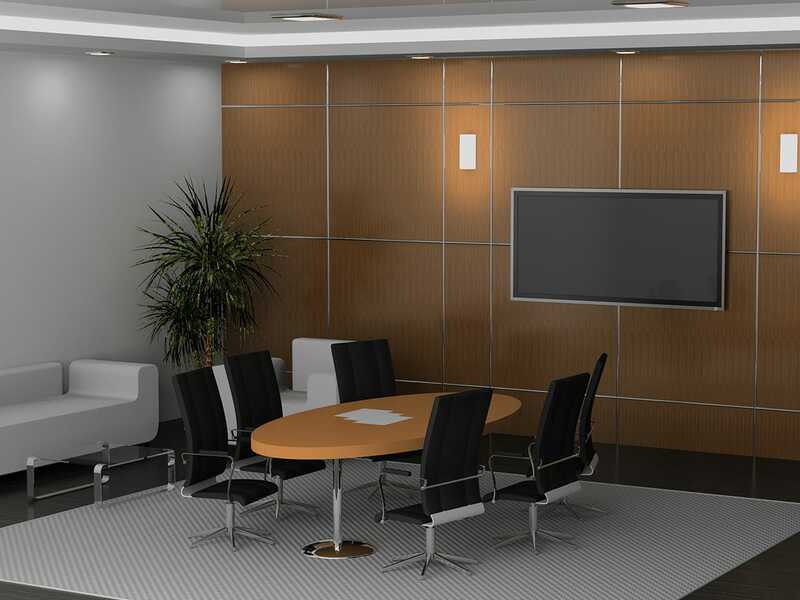 Available in a range of colors, styles, sizes, patterns, finishes, thickness and noise reduction coefficient (NRC) ratings, we have acoustic panels which are effective sound control solutions and ones which will beautifully blend in any interior design and complement it. Perfect for installation in residential spaces and commercial spaces including schools, theatres, offices, hospitality spaces, retail, airports, studios, gyms, swimming pools, auditoriums, healthcare facilities, places of worship, conference rooms and others, these metal acoustic panels work well in any space and will give it a stunning look. Crafted from premium quality materials, our CSI Metal Acoustic Panels have a highly refined and vibrant look and will bring an effective acoustic performance to the setting. Easy to use, clean and maintain, our sound absorbers are lightweight, durable, free of harmful substances and chemical irritants and will give your space a highly exceptional acoustic performance. From flamboyant colors to state-of-the-art acoustics, our metal acoustic panels can be mounted on any substrate easily and can be installed in rows or a variety of patterns that will best compliment your room’s interior design.